We met in 2010 and before then, I’d lived – only, incompletely. Prior to that time, I’d been oblivious of your absence, of the damp crevices that needed filling. And then, you came along, a sparkling light, to illuminate my world. You captivated me with your quintessential beauty, your grace, your fluidity and your delectable taste. I’d gone to the library on Chatsworth Avenue to feed my appetite with more Harlequin series. And then, you’d caught my attention. Your jacket stood out amongst all others; not in the loud, ostentatious way of the types I’d grown accustomed to prying open, just a solemn black. You’d caught my attention because you were different, and I’d taken a chance with you. Our relationship began with a spark. From the first words that poured forth from your lips like vintage wine, I recognized your brilliance, your epic and unrivaled intelligence. You spoke meaning, spoke depth and I knew I wanted you for keeps; I knew it was time to quit with the others and remain true to you – only you. And so our predestined union kicked off. We had our good times, times when we spent all day in each other’s company, with you making me laugh. And at night, it was ecstasy. We lay together in bed, always with the lights on because I liked to see as I explored. Then, we had our first fight. Because I wouldn’t see something from your perspective. It evades me now what that thing was, but I remember vividly that it was insignificant. That’s how quarrels are, always ignited by the most insignificant things – like, why did I steal a glance at another? We reconciled our differences, but things never remained the same. The shimmer had dulled to a glimmer. A few more splits happened, each one leaving me hollow because you were the piece that completed me. And now, on our sixth anniversary, I come bearing flowers, baring my heart out like a slate, for you to see that without you I’m nothing. 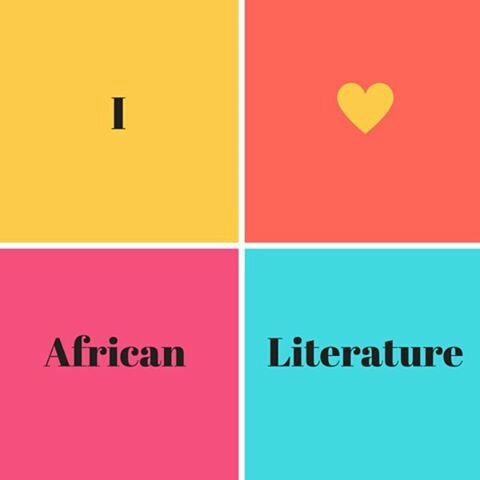 That I love you – my dearest African Literature. This piece was Prompted by a 350 word contest organized by Brittlepaper to mark it’s sixth year anniversary and the charge was to write about African Literature as if it were a lover with whom one has been having a turbulent relationship for the past six years. Previous Post Behind closed doors in Rumuigbo.